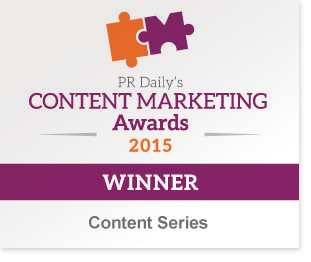 Ragan’s PR Daily awarded NORCAL Mutual with the 2015 Content Marketing Award for Best Content Series. NORCAL’s marketing and risk management teams were recognized for their innovative work in the development of the Medical Liability Risk Management Series, a suite of educational risk management material that taps into existing content and reimagines it in a different medium for a broader audience. NORCAL Mutual Insurance Company (NORCAL) completed its acquisition of FD Insurance (FD), the largest domiciled medical malpractice provider for physicians and surgeons in Florida. This acquisition expands NORCAL’s national footprint and establishes Jacksonville, Florida as the company’s new Southeast regional office.